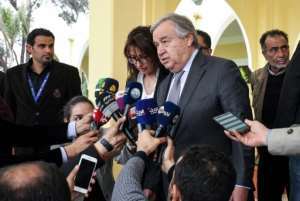 UN chief Antonio Guterres pushed Friday to avoid a military escalation in Libya, meeting commander Khalifa Haftar a day after his troops launched an offensive to take the capital Tripoli. The lightning assault by forces loyal to Haftar was met with international appeals for restraint and an emergency meeting by the UN Security Council to be held later Friday. "I leave Libya with a deep concern and a heavy heart. 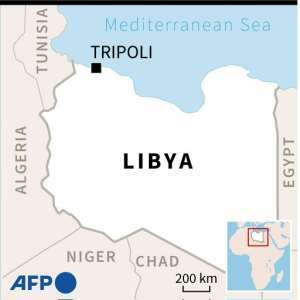 I still hope it will be possible to avoid a bloody confrontation in and around Tripoli," Guterres said in a statement. The United Nations chief met with Haftar in the eastern city of Benghazi, an official from his self-proclaimed Libyan National Army told AFP without giving further details. Forces loyal to Haftar were pushed back Friday from a key checkpoint less than 30 kilometres (18 miles) from Tripoli, checking their offensive on the capital, a security source said. 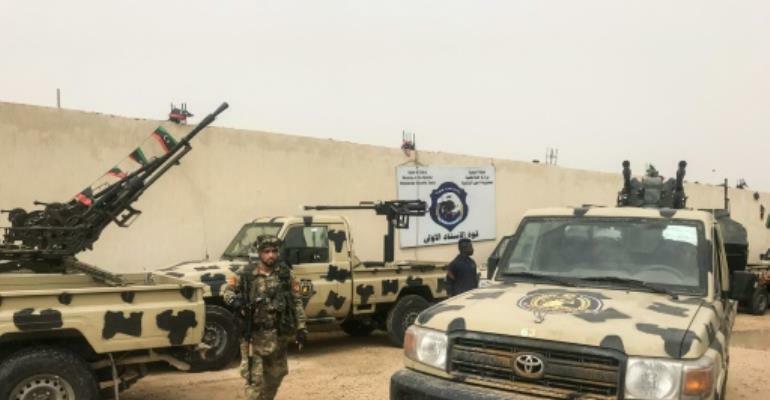 Pro-government militiamen from the coastal town of Zawiya, west of Tripoli, retook the base after a "short exchange of fire", the source said on condition of anonymity. 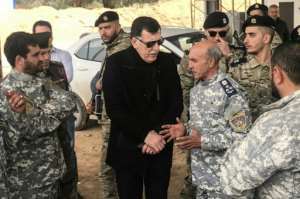 The announcement of the offensive came as Guterres was in Tripoli for talks with Sarraj, ahead of a conference later this month on organising elections.